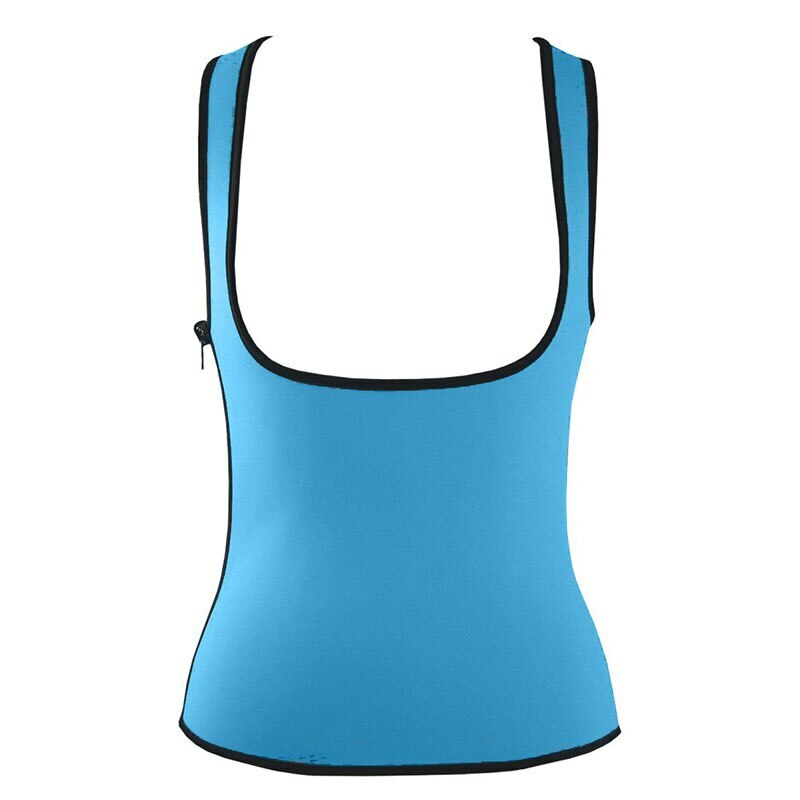 This innovative slim tank top makes you sweat and offers body warm and heat up your core abdominal area to slim and reduce the size of your stomach region giving you the firm and fit look instantly. The slim shirt even smooths out your back for a lean appearance. It does all of this while offering amazing comfort. 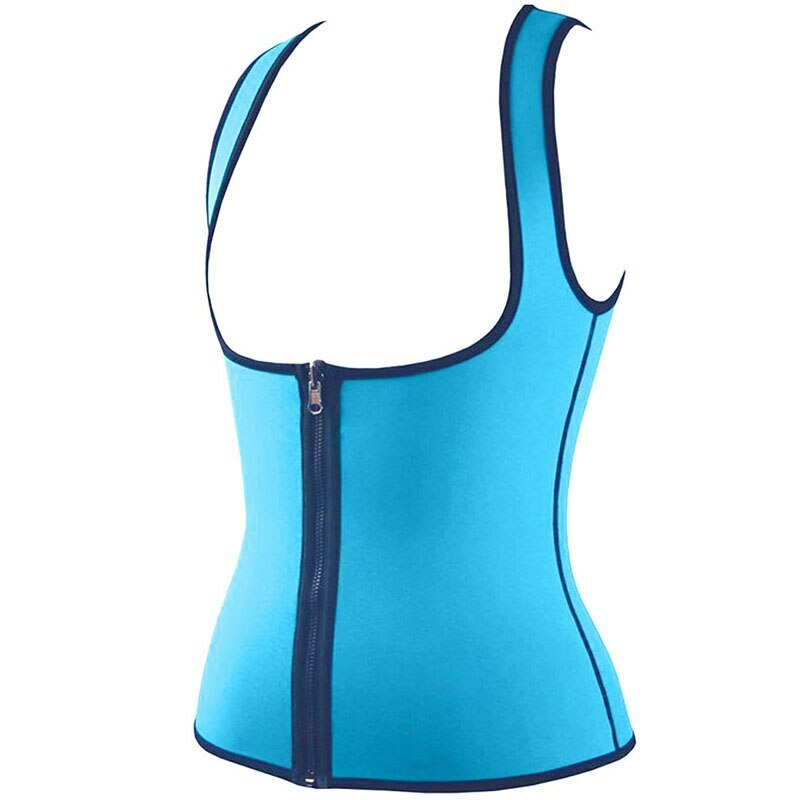 It makes you look inches smaller and pounds thinner instantly. 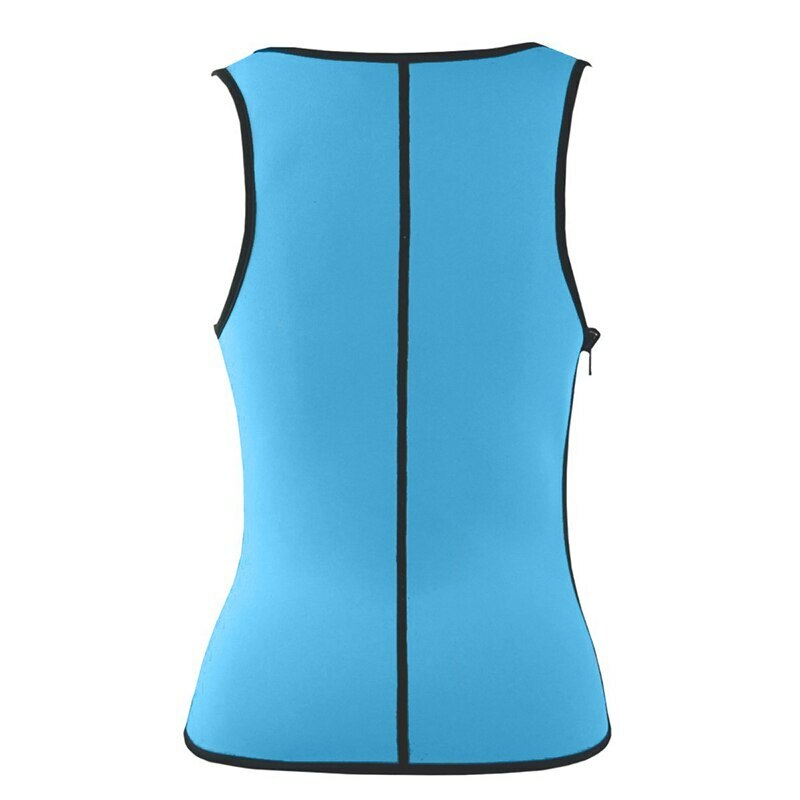 It hides bulges, bumps and rolls making you look tight and trim. 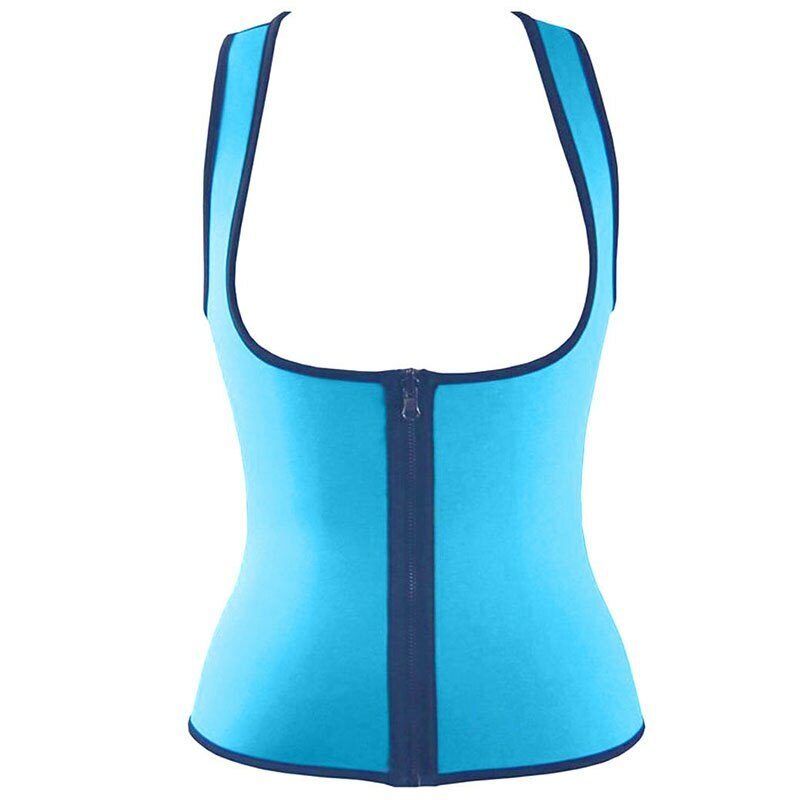 It will help you fit into your favorite pair of jeans or suits comfortably. 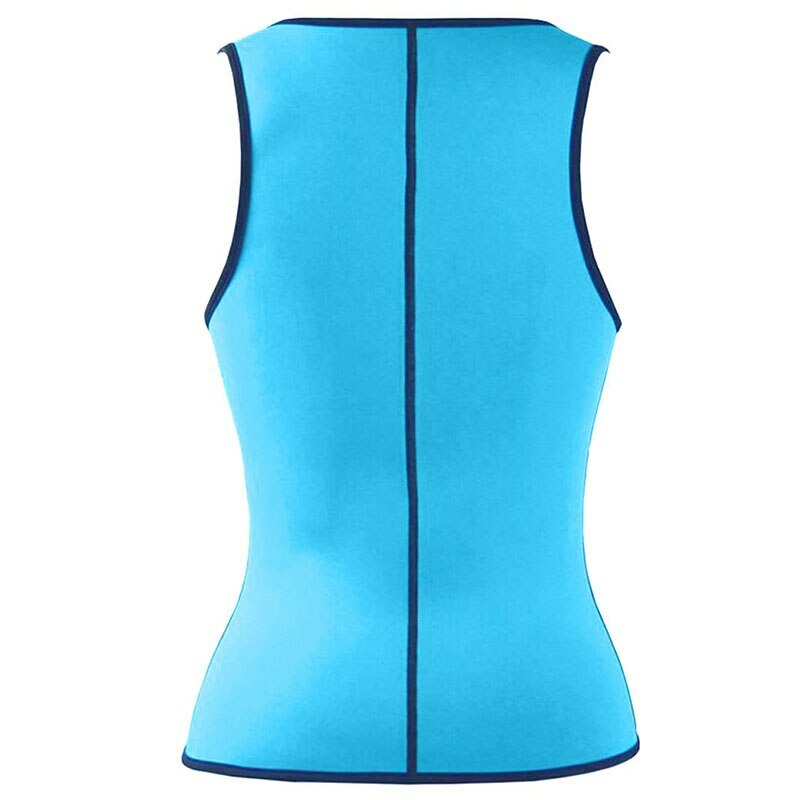 Great for sport and fitness training, weight loss, muscle building, cardio endurance and core strength. 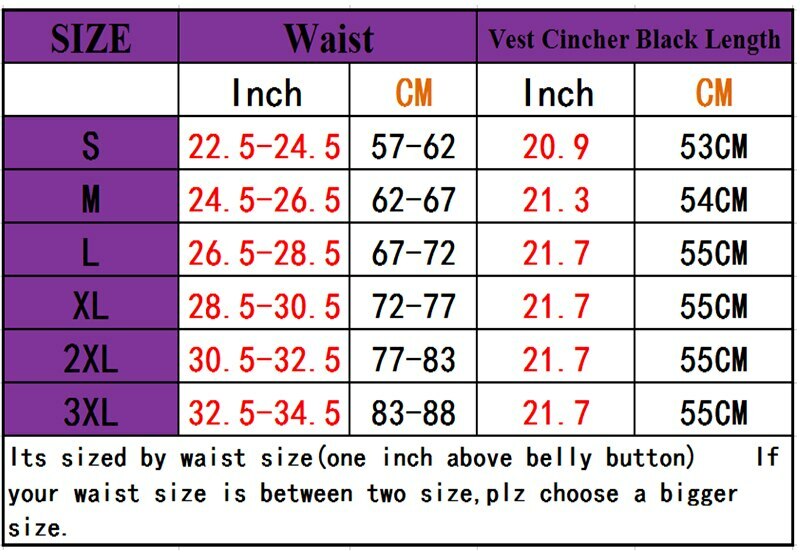 Vest with full length central zipper or side zipper, except one-piece style without any zipper. 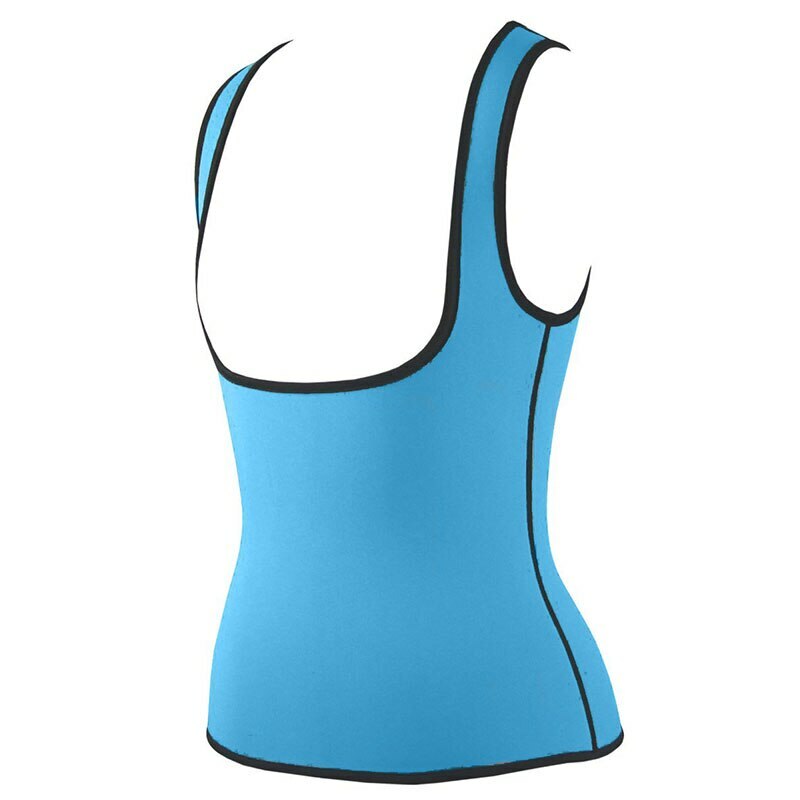 Neoprene smell but easy to eliminate.